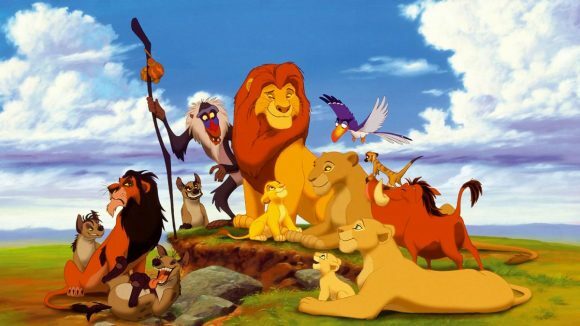 On Christmas Day TVNZ 2 will screen free-to-air for the first time in NZ the Oscar-winning Disney classic, The Lion King. It’s one of dozens of movies that will screen Christmas Week on the network, most of them repeats. Otherwise, it’s stripped programming as usual, with Reno Rumble to air 7.00 weeknights after double-eps of The Big Bang Theory from the beginning. While TVNZ 2 has licensed digitally remastered series of other Warner Bros staples, like Two and a Half Men and Friends, it inexplicably persists with SD broadcasts of TBBT’s first three seasons. The early evening overhaul sees another HD upgrade, The Simpsons, pushed out to 5.35 weeknights following family-themed movies. Journey 2: The Mysterious Island (8.00 December 30). Amazed that it’s taken 22 years for The Lion King to be on FTA, but TV2 is airing it on a commercial-free day. I mean, good on them but surprised they aren’t saving it for winter. True, but when you consider how lacklustre the rest of its line-up is, you can see why it needs a star attraction. And while TLK might be a free-to-air first, 22 years is a long time and you have to wonder how big an audience it can still capture. Clint: Not quite commercial free. Don’t forget the station promos every 10 minutes. Good point, Paul W, although I have seen those dropped on occasion. Agreed, Philip, although I think it’s certainly got the most resonance of any Disney title for the past 30 years with the musical stage shows etc. But I wonder when will you give us a rundown on what to expect through the new 2017 season TV shows, as an update on what’s happening.